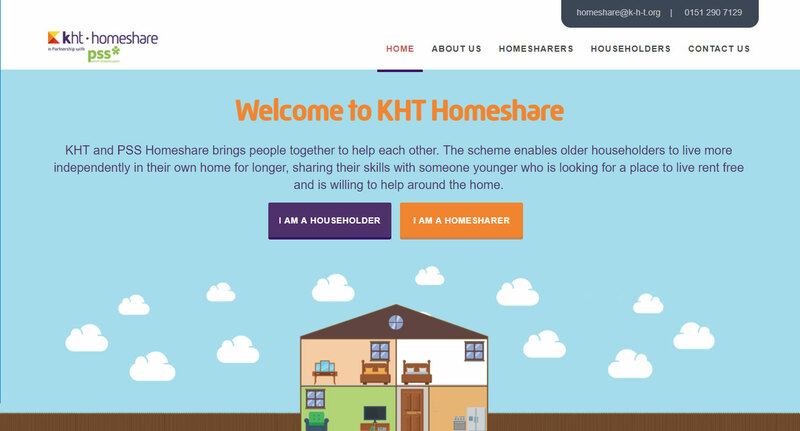 Knowsley Housing Trust needed a micro-site that they could use for a Google AdWords campaign. 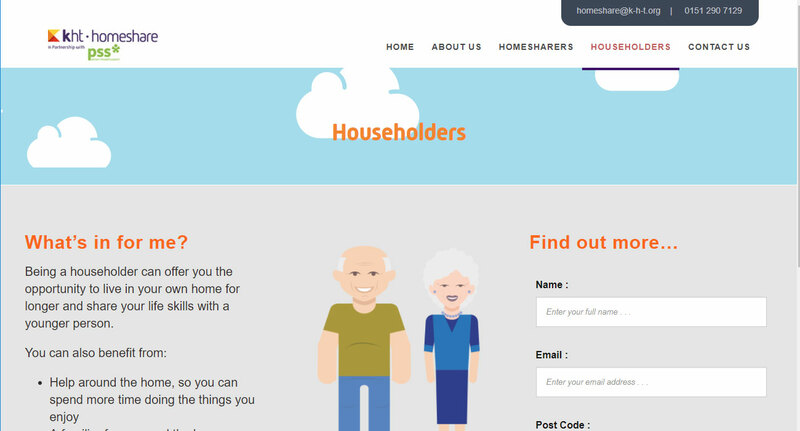 We created a dynamic, responsive website with calls to action over two sections… Householders and Homesharers. 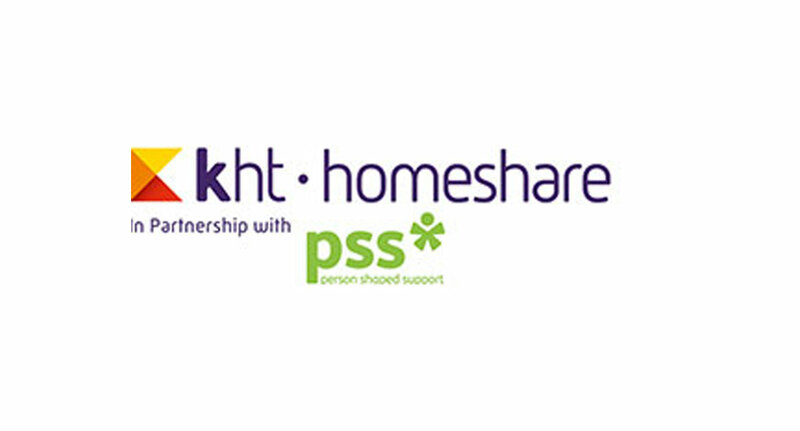 We host the website for KHT Homeshare.